Pune:Riding on a stellar performance of their rider’s debutants Ajmera Racing India bagged the fifth edition of the Pune Invitational Supercross League 2017 organised by Aashan Sports held atMundhwa Playgrounds, Pune. 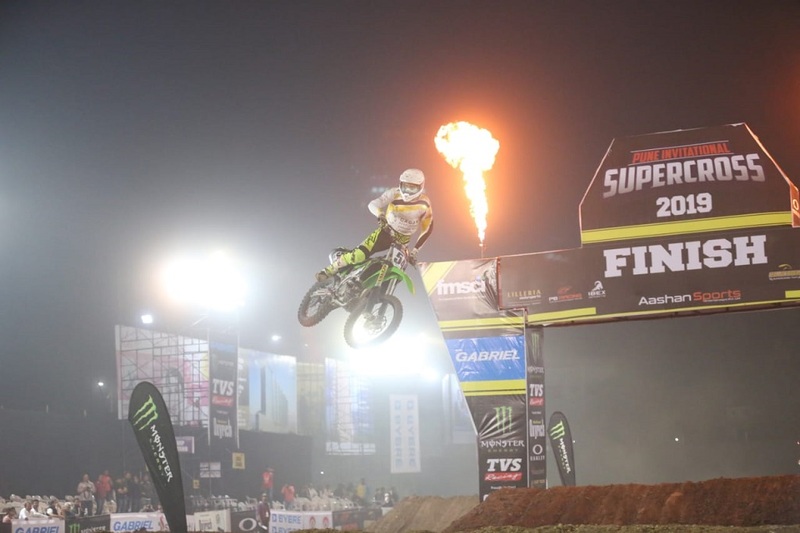 The supercross extravaganza witnessed quality racing and thrilling performances by top notch international and national riders. The event which witnessed overwhelming response from the crowd was thoroughly entertainedby the riders with some breathtaking action. Young sensation & Pune-lad Yuvraj Kondhe once again lived upto his top billing as he bagged 40 points by emerging first in both the races (Moto I & II)in SX4 category. Ishan Dasanayake emerged as the best ride of the league. 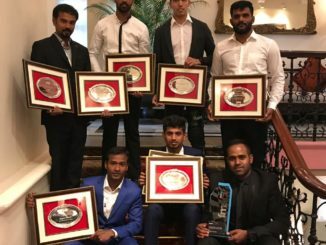 For PB Racing the major contribution came fromIshan Dasanayake emerged as the best ride of the league. 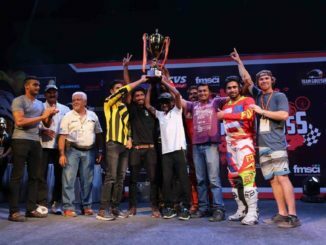 The Sri-Lankan ace rider bagged 40 points in SX2 & SX3 segment respectively. 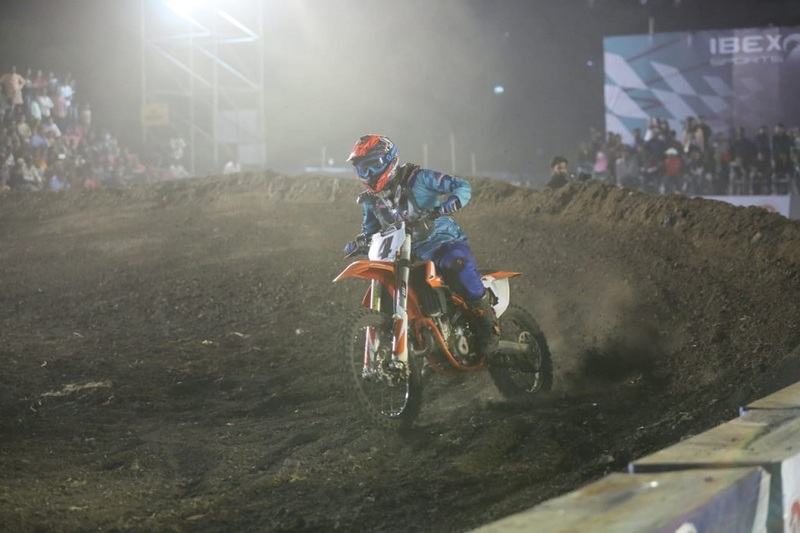 The most sought after category, SX International category saw international riders competing against each other. 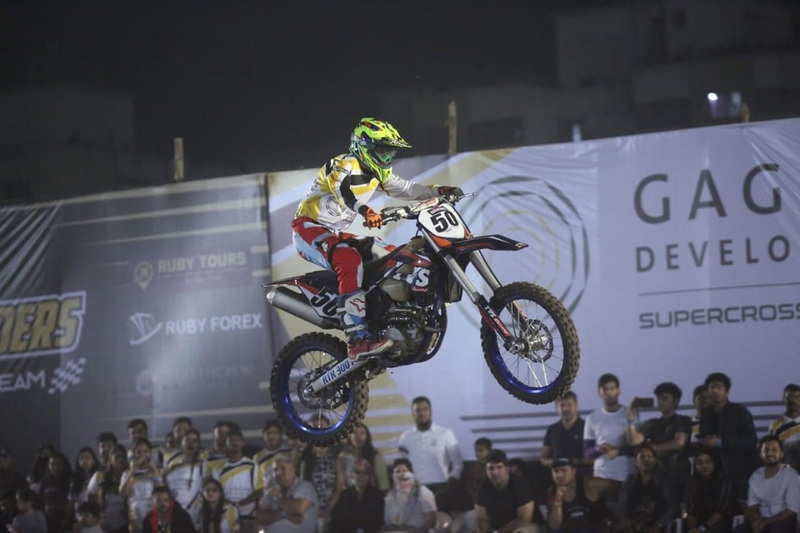 The category which turned out to be most exciting and intense affair, also witnessed a triangular fight between Vitlay Gusev (Gagan Developers), Aaron Mare (Stallion Riders) and Goergy Gusev (Ajmera Racing India). But it was the unstoppable Vitlay Gusev who bagged the top position in both the races. While the senior pros showed their class the young riders didn’t disappoint at all. It was indeed heartening to see young riders showcase their talent in front of a packed house who supported them enthusiastically. 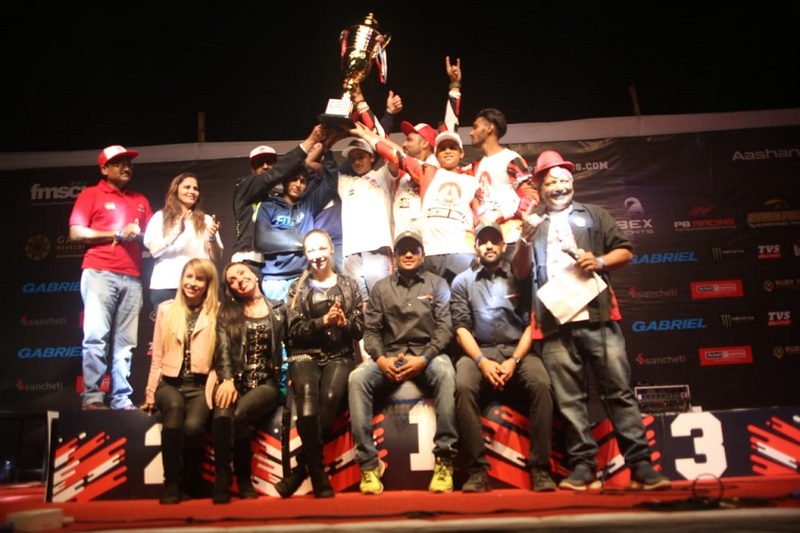 The SX-J mini segment (Demo class) saw Bangalore’s Chiranth Vishwanath bag the top honors in both the races.